Most poke shops let you choose your base, fish, and toppings. You can go utterly all out, raining sesame seeds and pickles and crab on your bowls. What if you could take this approach to ramen? Ramen Hood, now open in north Scottsdale, runs with this idea. 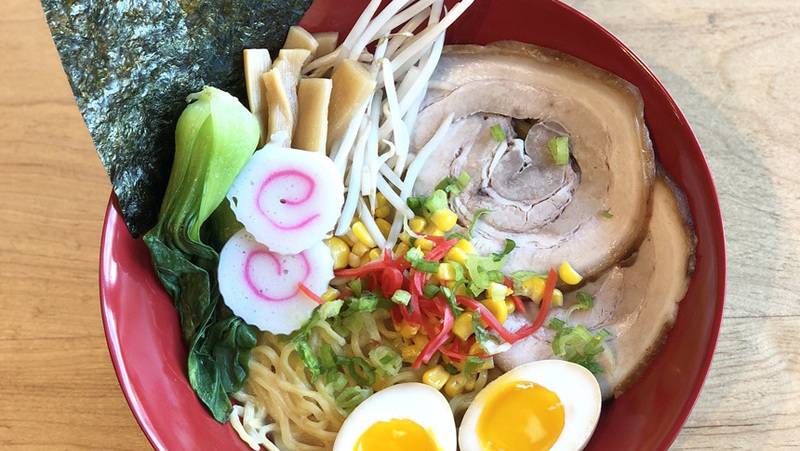 At Ramen Hood, you customize your ramen bowl. You start by picking a base, noodles, or rice. © 2018 Ramen Hood. All Rights Reserved.